Alejandro González is a Mexican film director, producer, and screenwriter. He is the first Mexican director to be nominated for the Academy Award for Best Director and the Directors Guild of America Award for Outstanding Directing for Babel. He won the Academy Award for Best Director, Best Original Screenplay, and Best Picture for Birdman or (The Unexpected Virtue of Ignorance). The following year, he won the Academy Award for Best Director for The Revenant (2015). He is friends with fellow Mexican directors Guillermo del Toro and Alfonso Cuarón, collectively known as "The Three Amigos of Cinema." 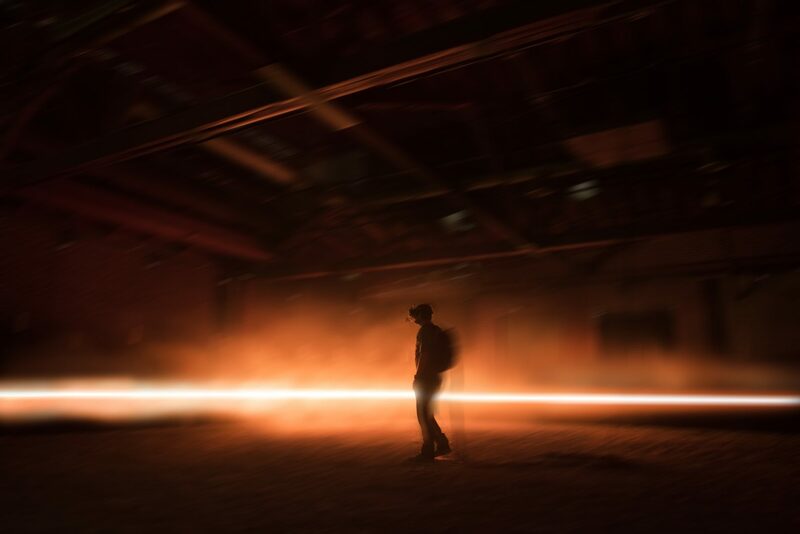 CARNE Y ARENA è un’installazione di Alejandro G. Iñárritu che utilizza le più recenti e innovative tecnologie di realtà virtuale.